From Wikipedia, the free encyclopedia. 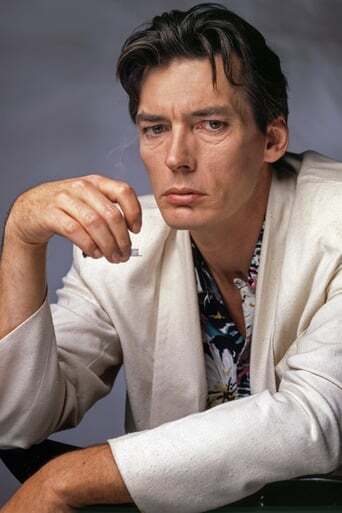 Billy Drago (born September 18, 1946) is an American actor known for his roles as villains in television and motion pictures. 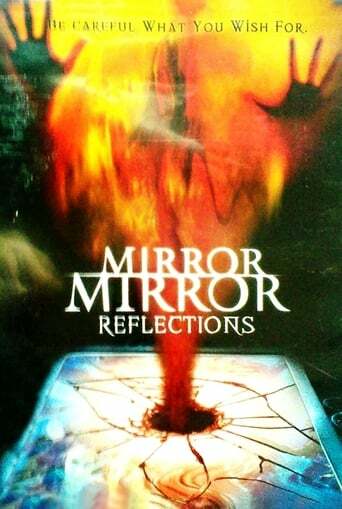 Description above from the Wikipedia article Billy Drago, licensed under CC-BY-SA, full list of contributors on Wikipedia.